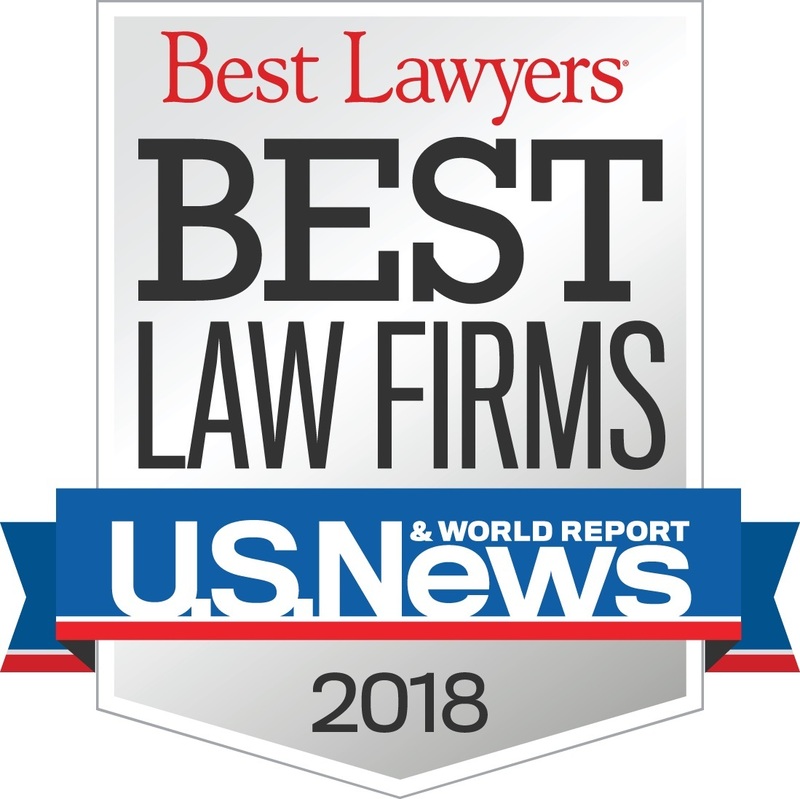 Jennifer Caras and Patrick Coffey are named 2019 Texas Rising Stars by Super Lawyers Magazine, the Thomson Reuters lawyer rating service. This is an honor reserved for those lawyers who exhibit excellence in practice. Only 2.5% of attorneys in Texas receive this distinction.